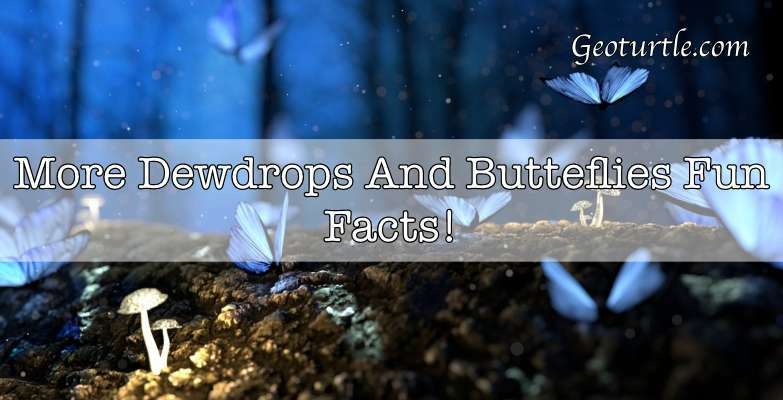 More Dewdrops And Butterflies Fun Facts! ‌Looking back at the post where y’all voted for which posts I should do in the future, Dewdrops And Butterflies teasers and fun facts were the most requested. So here you go! Fun fact #1 Rose named herself. I knew that my MC was a 14 year old girl and I knew her story for the most part, but she didn’t name herself for the first couple weeks. So I had to stew over it for a little before I actually started writing. The thing is, when I first named her, Rose seemed like a super un-creative kind of name for my MC, just because I always give so much thought to all my characters names. 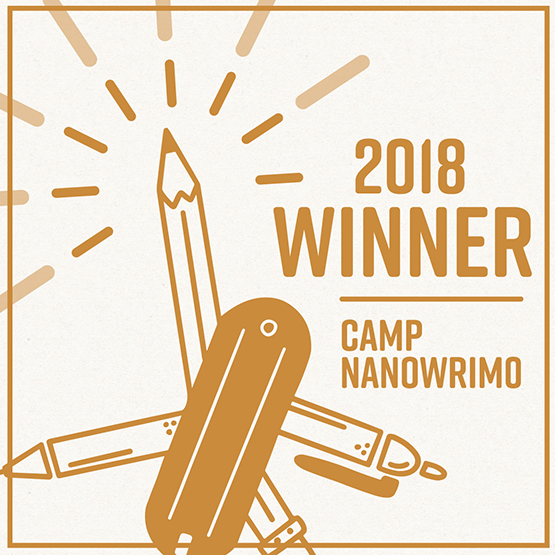 Whether it’s a short story or a novella or a long story or flash fiction, there’s usually a story behind each and every name (this includes all the little characters you’ll meet as you read the book. They each mean something to me and there is a reason they are named what they are named) but back to the main point. I left Rose as Rose because it fit her situation so well. Her parents didn’t really want her, she was raised by her grandfather until she was 6. Rose was a pretty name for a pretty baby of excited parents that quickly faded when it came to caring for the baby. I just decided that Rose was something beautiful that had to find her time to bloom. So she stayed Rose. Fun fact #2 The community that Angel lives in is based off the one I live in, but the forest where Rose is doesn’t actually exist. XD. Fun fact #3 The entire idea for the book came to me early September of 2017 when I heard the song “When She Cries” by Britt Nicole. 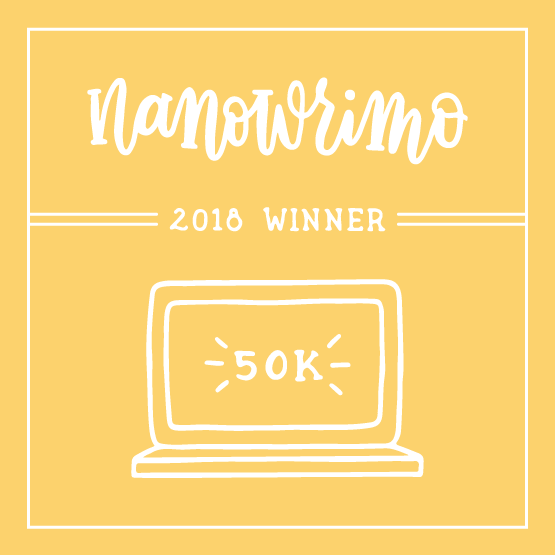 I’d been praying about what God wanted me to write and when this story formed for me I knew it was the one. Fun fact #4 I’ve wanted to be a foster parent since I was 14 years old and I first watched the movie Earth to Echo. Since then it’s grown to a much bigger understanding of what fostering really is and how much I actually don’t understand, but I’m willing to learn and writing this book has pushed me to learn a lot more than I normally would have, being that I’m a single 18 year old at the moment. Fun fact #5 Alex and Jenni like 75% remind me of my friends Ethan and Tanya, but their personalities and life events have nothing to do with Ethan and Tanya so I am actually a bit confused why my brain chose to connect the two. Bonus fun fact! A fly literally just had the guts to sit on my nose. I wish I had the confidence of a fly. That’s all for today everyone! Next week I’m planning to write a small list of guidelines for girls to look for in a guy, which was second most requested! I can’t believe summer is almost over. This is crazy. These fun facts are soooooooooooooo cool!!!!!! I’ve always LOVED the name Rose. And I’m touched by your passion for foster kids. I’m praying for God to bless you on that. I really like that fly. He seems like an extremely brave dude. Hopefully he survived his encounter with Libby unscathed.